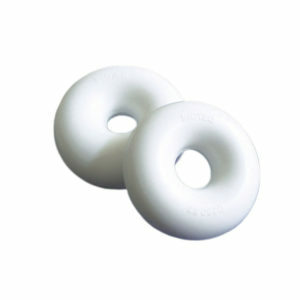 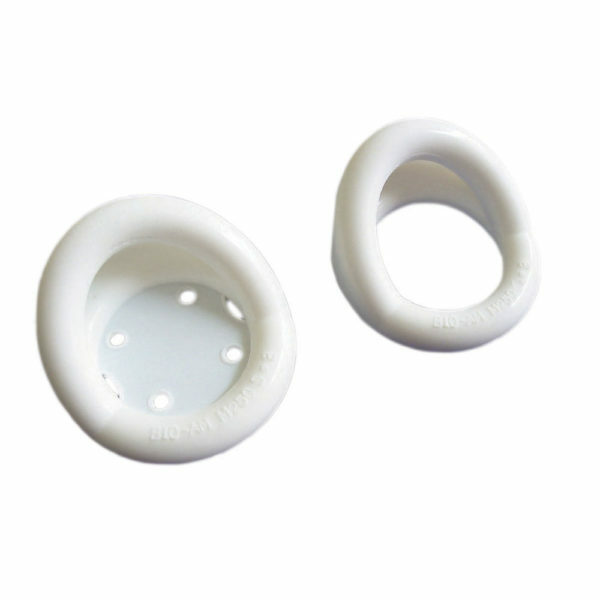 The Marland pessary, available with or without a supporting membrane, is used to relieve the symptoms of a second or third-degree uterine prolapse, a cystocele or rectocele. 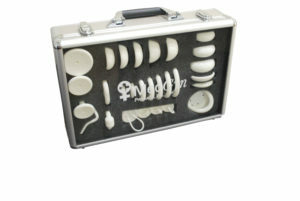 Pessaries are an effective tool for the non-surgical treatment of a variety of gynecologic problems. 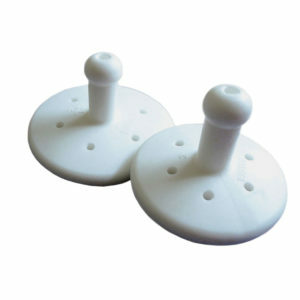 Commonly used for management of pelvic support defects, pessaries are also used to treat stress urinary incontinence. 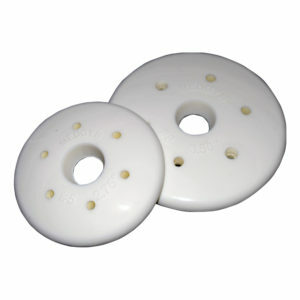 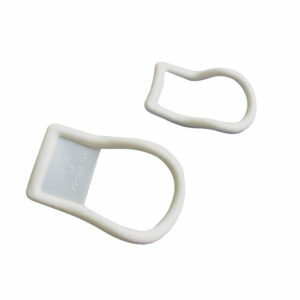 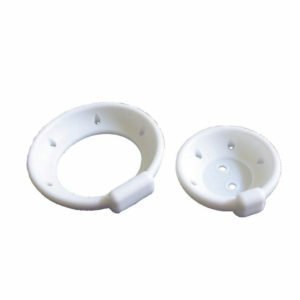 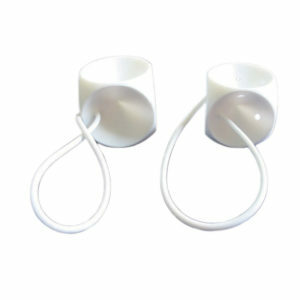 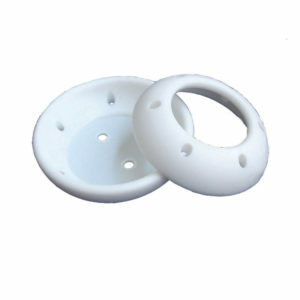 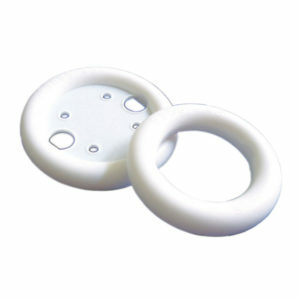 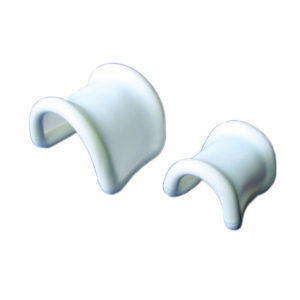 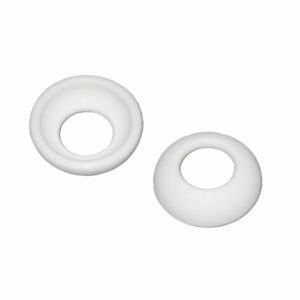 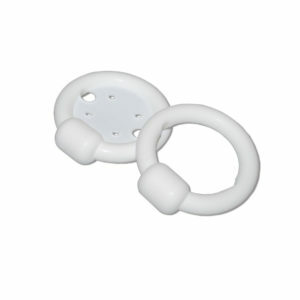 MedGyn offers an extensive line of quality silicone pessaries and an easy-to-use ring pessary fitting set. 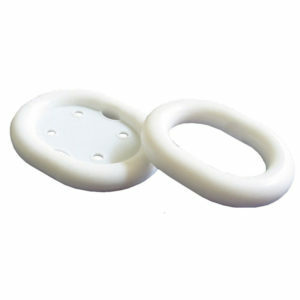 This pessary’s elevated platform may also relieve stress urinary incontinence.